Following a 38-7 sweep of the Minnesota Vikings, the Philadelphia Eagles have gained a chance to end the team’s 57-year championship drought. All they have to do is defeat Tom Brady and the Patriots. For the most part, however, the past several seasons have been rocky for the Birds. The team entered 2012 with high hopes after finishing with four straight wins in the 2011 season. Despite a promising 3-1 start, the Eagles proceeded to lose 11 of their next 12 games, finishing the season with a disheartening 4-12 record, their worst record since 1998. Shortly after, on New Year’s Eve of 2012, the franchise’s owner Jeffrey Lurie announced that Andy Reid, the head coach at the time, would not be staying for another season. 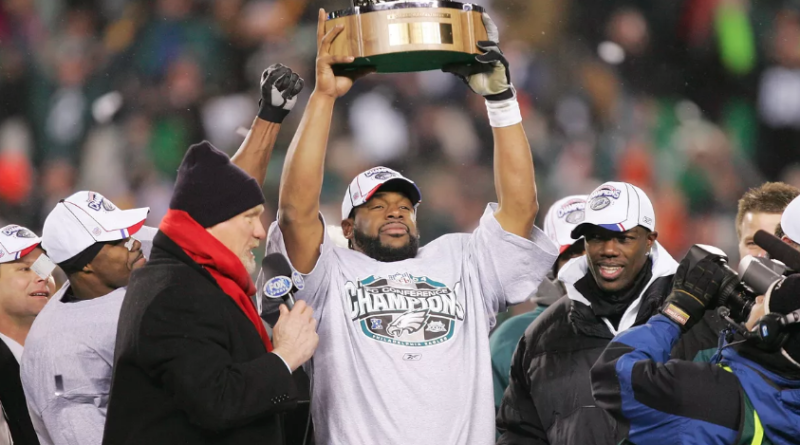 Sure, Reid had brought the Birds their longest sustained period of success during his run from 1999 to 2012, but there was still a hole in the trophy case for the Vince Lombardi Trophy. So much for Lurie’s confidence. He proceeded to hire Chip Kelly, a former college football coach whose 3-year NFL run with the Eagles consisted of losing a wild-card game to New Orleans in 2013 and missing the playoffs in 2014 and 2015. The tactics that Kelly had used at the University of Oregon did not seem to work in the NFL. After failing to qualify for the playoffs in 2014, Coach Kelly demanded full control of the team from Lurie and went on to make some controversial moves. Kelly let go two of the team’s best playmakers, wide receiver DeSean Jackson and running back LeSean McCoy. As if he had not fooled around enough already, the head coach then traded quarterback Nick Foles for Sam Bradford, even though Bradford had been out with a torn ACL for the entire previous season. With these bold changes, the Eagles went 7-9 in 2015, and Kelly was abruptly sacked just before the last game of the season. After Kelly’s firing, just before the end of the 2015 season, Lurie didn’t know who would replace him. He did, however, know what he wanted in a head coach. After much thought and searching, Lurie turned to Doug Pederson, a former NFL backup quarterback who had both played for and coached the Eagles as Andy Reid’s offensive coordinator. Pederson seemed to be exactly what the Birds needed. Pederson’s first move was drafting North Dakota State quarterback Carson Wentz with the second overall pick in 2016. Then, right before the start of the season, 2015 quarterback Bradford was traded to the Minnesota Vikings, and Wentz was named the starting quarterback in his first NFL season. Pederson and Wentz started the year well with three straight wins, but finished the season 7-9. Despite the losing record in 2016, Lurie was still confident that Pederson was the right man for the job. Unlike with the fiasco involving Chip Kelly, this time, his confidence paid off. This season has been remarkable for the Birds. In the regular season, the Eagles pulled off an impressive 13-3 record, tying the best record in franchise history. However, just before the end of the season, starting quarterback and MVP candidate Wentz injured both his ACL and LCL in a game against the Los Angeles Rams, which sidelined him from play for at least the rest of the season. The injury was a huge setback for his teammates, coaches, and fans. However, the Eagles remained strong, with former starting quarterback Nick Foles stepping up to become the starter and finish the season to make the playoffs. Wentz regularly talks with backup quarterback Nick Foles during practice and throughout the course of the day. He comes out on the sidelines before games, and, as team captain, he still goes to midfield for the coin toss. With the support of both Wentz and the team, Foles has done a superb job as quarterback so far, winning both the Divisional and the NFC Championship, a feat that hasn’t been accomplished by the Eagles since 2004. 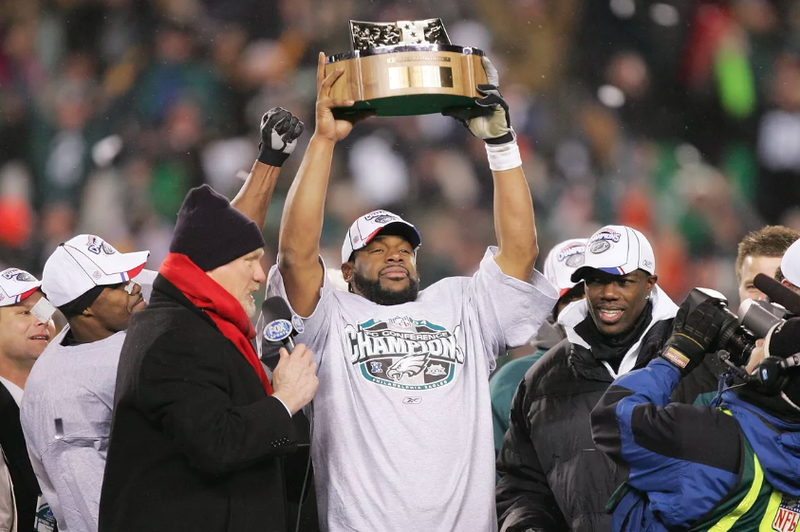 Additionally, with the Super Bowl finally around the corner for the Birds, Philadelphia fans could not be more excited. After the Eagles crushed the Vikings in the NFC Championship game, fans dug deep into their seldom-seen stashes of Eagles gear. Car decals, flags, stickers, hats, jerseys—over the past couple of weeks, I have yet to step out of my dorm and not notice some form of fan support. The obvious question of every Super Bowl remains, however. Who should the rest of us, those who are not Eagles or Patriots fans, root for? As a longtime fan of the New York Giants, this is an especially tough decision for me. There is no way I could support the Pats, but the Eagles haven’t been too kind on New York this year. Safe to say, I won’t be rooting for either team, but rather against the Patriots. I’m sad that every one of the E – A – G – L – E – S, EAGLES! will eventually suffer traumatic brain injury.